As you regular readers can imagine, my blogging will certainly sound a lot different going forward. I hope not too different – I’ve been enjoying content, style and irreverence. And why should your notes/comments/observations be any different ? As a current Polyserve customer, i’m hoping that the level of support will not change as the support staff has been very good. While not suprised by HP acquiring Polyserve, I would have thought Oracle would have made an attempt or two to try to acquire Polyserve. Thanks for the kind words about support. Our folks will be happy to read that. I doubt it would change. I understand your comment about Oracle, but I think as long as they see sufficient NFS advancement, their interests are being covered. PolyServe or not but I you don’t seem to stop blogging now when you got on it. Keep it on! Now I’m glad that as the random currents of work have swept me among various unix that I’ve wound up doing lots of HP. I just hope their buying spree doesn’t overextend them (or provide too many opportunities for “synergy,” also called layoffs). In a very short history of blogging, on top of a long history (I’ve learned) of writing and making sense, you’ve garnered quite a fan club here. I would hope that HP might understand that passionate honesty reflects well on any company. Please don’t give up your style or content, it’s much appreciated. Dang it, Doug! 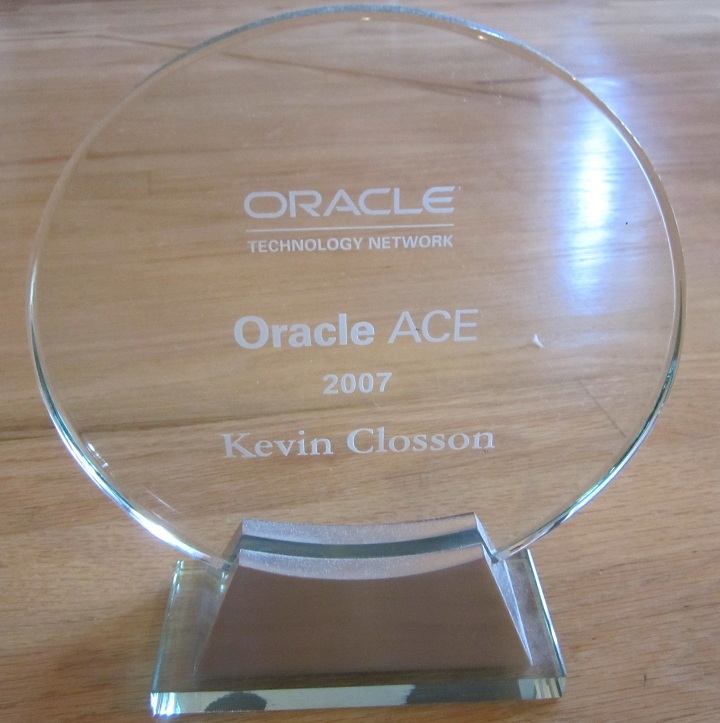 I really appreciate the kind words… Too bad I couldn’t take up Mr. Presslie for that speaking session at Scotland OUG…we’d have to repeat the UKOUG thing in grand style! Dang, I take four days leave to settle into the new job and the whole landscape of advanced storage changes! Can this world stay put long enough for me to get a glass of water, pretty please? No, don’t change a thing! This is one of the most informative storage-related blogs out there, dude. Or more correctly: the only one I’ve found that asks the right questions AND then proceeds to provide answers! That must NOT change.